The financial market of India has shown over 3 times growth in last 5 years, and the compounded annual growth of mutual funds have approximately demonstrated the increase of 22% over the previous one year. There are many investors who dwell up investing through SIP mode which offers returns by compounding all your capital. 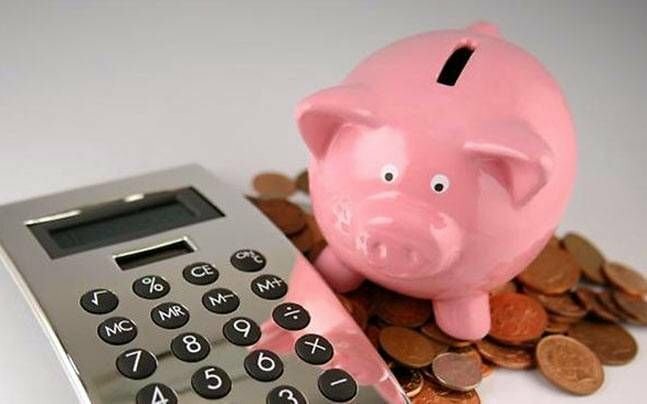 The mode allocates your money in various assets, and you may find all the prior knowledge of the returns through SIP calculator of MySIPonline. An investment plan, where you may invest in periodically, either on the weekly, monthly, quarterly, or yearly basis. You can plan investment for an exact tenure and should wait for returns in the long run. You can decide on your investment amount and compounded amount through mutual fund calculator of MySIPonline. Mr Sarvesh is a 27-year-old guy doing the family business of marbles in Udaipur. He has planned to seek retirement at the age of 60. He will be having a family to look after at that time with a wife, two children, and dependent parents. He wants to plan investment for his retirement with a monthly SIP of Rs. 3000 for the long run. Thus, if he invest the small amount of Rs. 3000 for 33 years, he will have a wealth of Rs. 1.4 cr after the completion of tenure. The compounding effect and proper investment style will provide him such higher returns. In SIP returns calculator of MySIPonline, all you need to do is input your details of investments,i.e., the amount you want to invest in, the tenure for which you can invest such amount, and the expected rate of return. It will show you the compounding amount. Beside the calculation, it also shows the type of fund you can invest in as per your risk appetite. As Mr Sarvesh has a low to moderate risk appetite, he has a conservative portfolio which means it has very less risk of losing principal amount. He can invest about 40% of his capital in equity and rest 60% in hybrid funds. This investment pattern is suitable for the investors who want to take a low risk. SIP return calculator of MySIPonline helps you to find the future value of your invested capital through Systematic Investment Plan for a specific period at your expected interest rate. Besides, you may also contact the financial analysts of MySIPonline to seek advice for your future investments such as which fund to prefer and for how much time you can invest in, and any other-related queries.